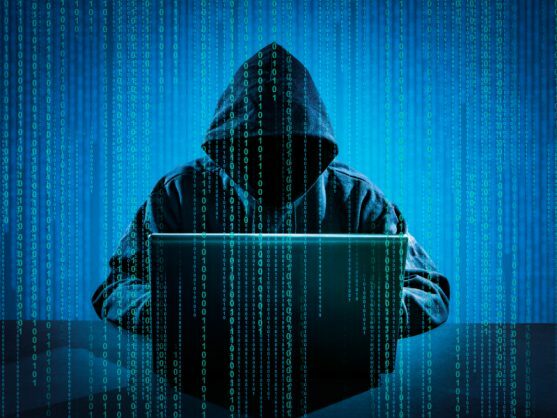 Police began investigating in March when a victim complained hackers had taken control of his computer to steal cryptocurrency. Chinese police have arrested three suspects alleged to have stolen assets worth 600 million yuan (roughly R1 273 279 800) through hacking, state media reported Sunday, as cyber criminals target holders of bitcoin and other virtual currencies. Police in the northern city of Xian began investigating in March when a victim surnamed Zhang complained that hackers had taken control of his computer to steal 100 million yuan worth of cryptocurrency, the Shaanxi Daily reported.